Spent about SGD $45 per person. 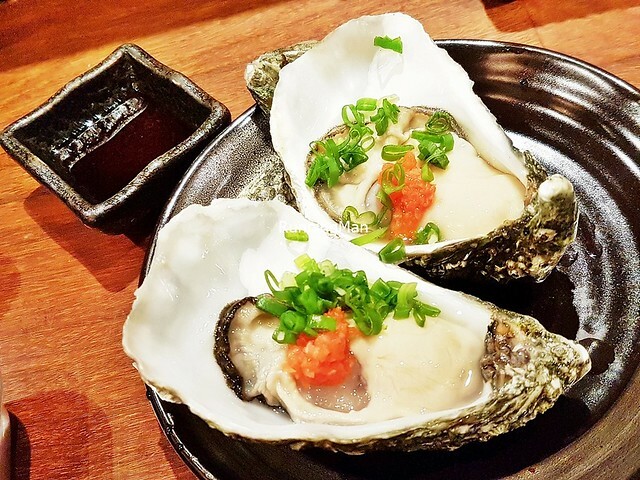 Opened in December 2013 and operated by the Hachi Group, a pioneer of the Japanese concept of Omakase dining in Singapore, The Public Izakaya By Hachi is their take on the traditional izakaya / informal gastropub. 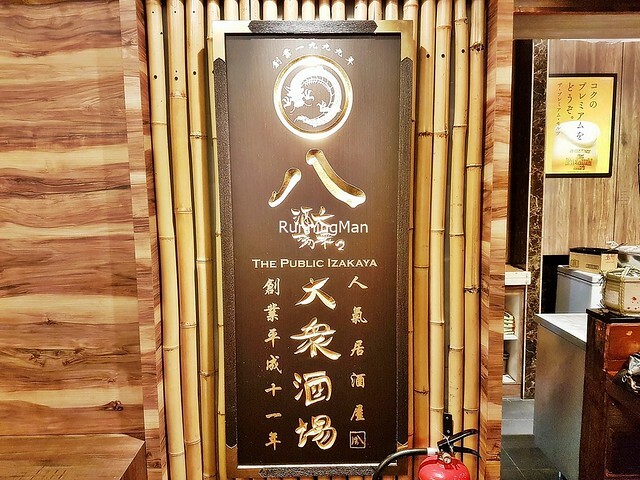 Offering a wide variety of drinks, classic Japanese quick meals, and snacks in a casual setting, The Public Izakaya By Hachi is well positioned for daily after-work dining, a comfortable haven for the Singaporean everyday salary man. 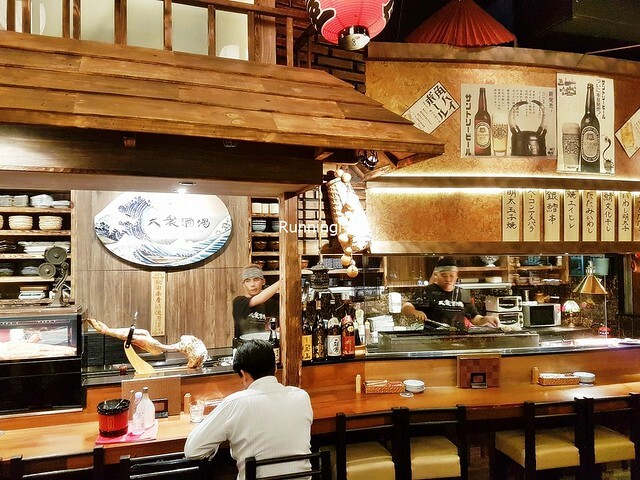 Ambience at The Public Izakaya By Hachi resembles the classic izakayas / informal gastropubs of Tokyo, in the Kanto region of Japan. 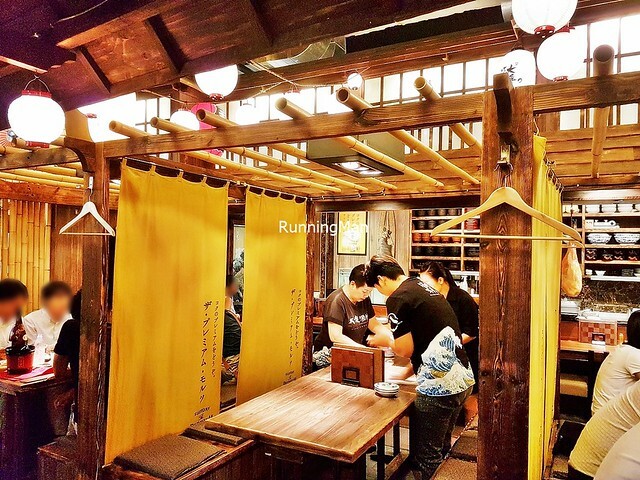 In fact, much of the decor and izakaya memorabilia here are sourced from Japanese antique markets. 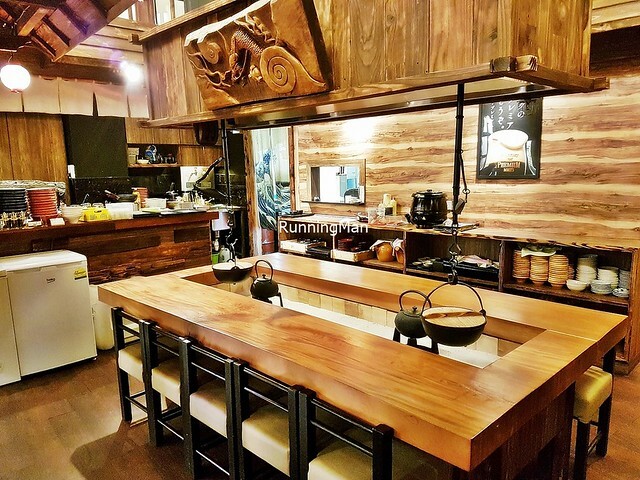 Warm, dim lighting illuminates the rustic, dark wooden furnishings, while curtains and simple partition walls create intimate dining spaces. Lively Japanese pop music plays in the background. Choose from a variety of seating options, at the bar, in private booths, or communal tables. 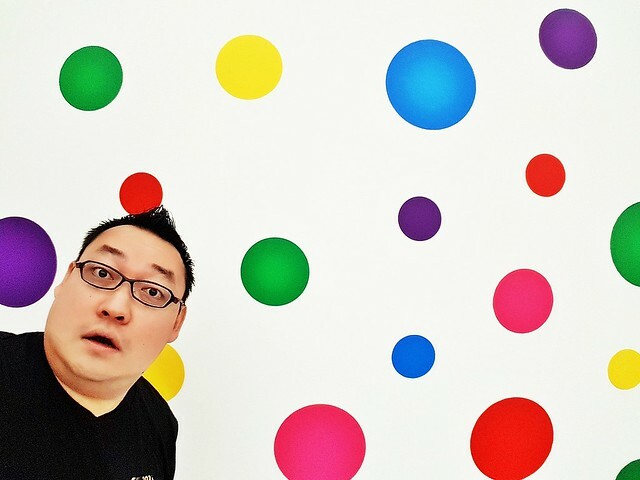 The place looks cramped, but isn't, thanks to thoughfully arranged decor. Feels cozy, casual, and homely. 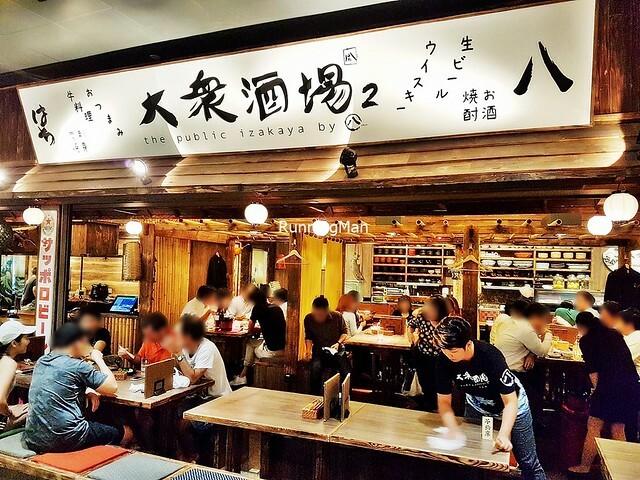 Service at The Public Izakaya By Hachi is very good. Staff are friendly and personable, quick to greet and seat guests, and efficient at clearing away empty / dirty tables. 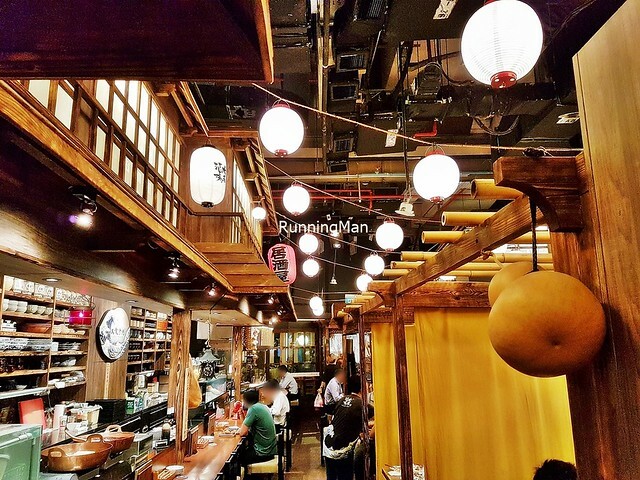 They demonstrate good product knowledge, able to advise on the menu and provide brief descriptions of dishes. I also note staff are amongst the most observant I've encountered, alert to how diners are experiencing their meal, and it's easy to attract their attention. Infrequently, they also check for feedback on the dining experience. Feels engaging, and it seems they also perform service recovery well. 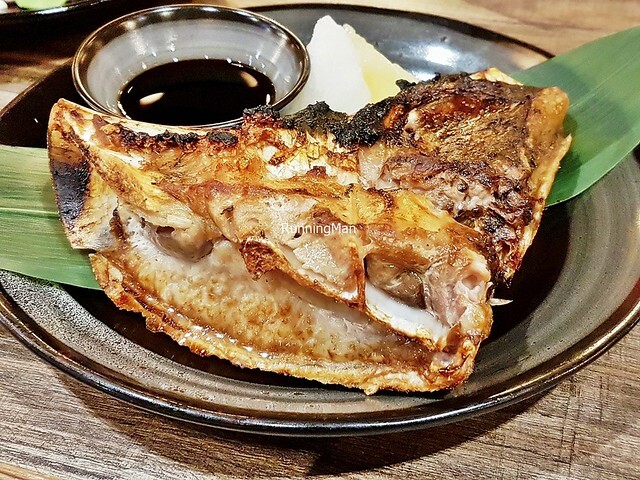 Food at The Public Izakaya By Hachi is Japanese cuisine, with a focus on grills / rotisserie, skewers, snacks / quick bites, and one-dish meals like ramen. Taste of most dishes is delicious, bold in flavour, made with fresh ingredients. 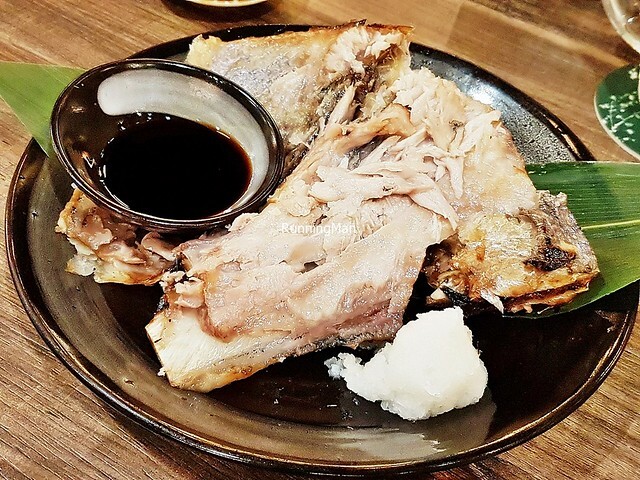 Portions are suitable for both individual and communal dining, though sharing is recommended, as per true izakaya style. 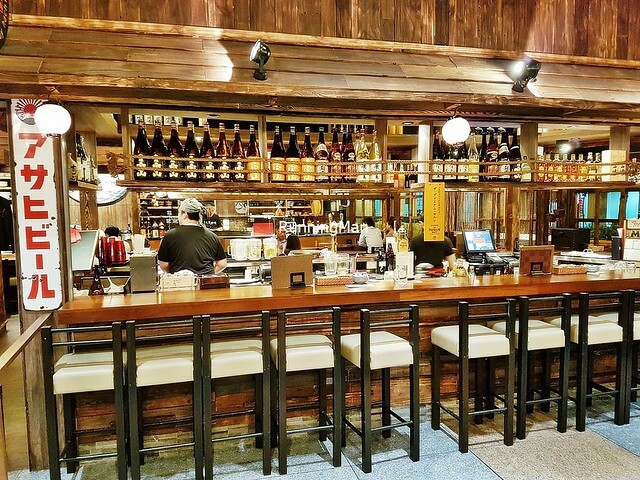 Prices at naturally at a premium, slightly higher than most other similar concepts, as befits its gastropub status. That said, dining here is a safe bet for the good quality of food. Budget about SGD $45 per person for a meal with drinks here. 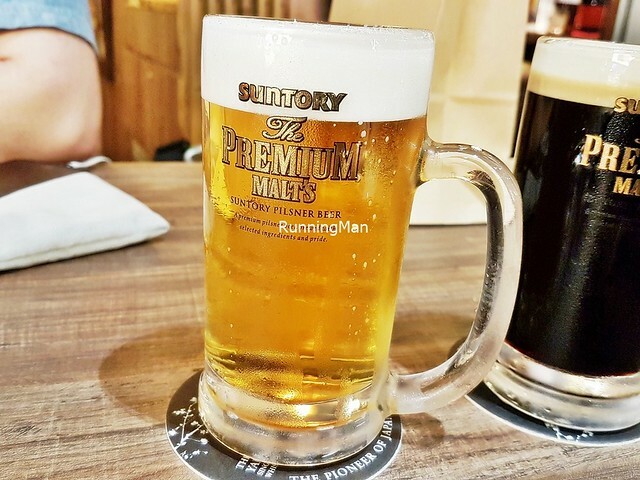 The Beer Suntory Premium Malt Kaoru Premium (SGD $9.80) is made with Diamond Malt and Saaz Fine Aroma Hops, and pours a beautiful clear yellow golden colour, with aromas of floral hops, lemon citrus, and bread. Body is velvety smooth, rich, and full, with a medium white foam head, and tastes of caramel malt, cereal, and grains. Medium sweet and bitter, with a fairly dry, astringent finish that lingers. 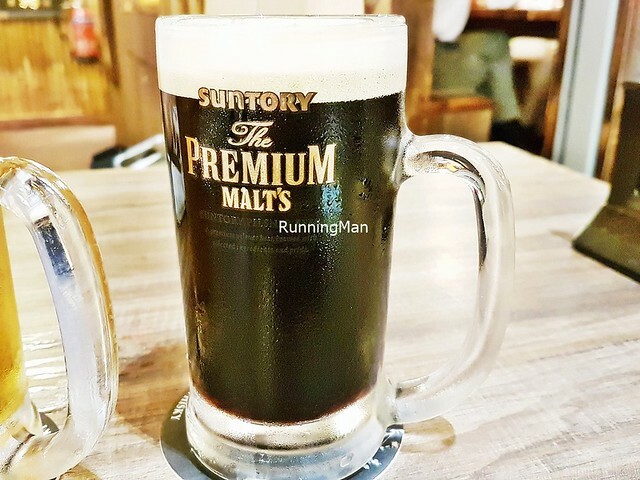 The Beer Suntory Premium Malt Black Draught (SGD $9.80) pours a deep opaque black colour, with aromas of chocolate, roasted coffee beans, and caramel. Body is smooth, thin, but creamy, with a medium tan foam head, and tastes of roasted malts, toffee, and cola. Medium sweet and bitter with strong hops, and a moderate astringent finish with notes of roast that lingers. 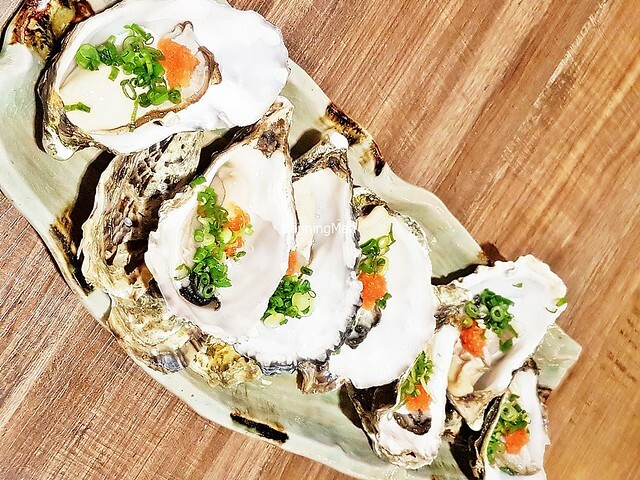 The Yuzushu Komasa (SGD $10) has a pale off-white pearl colour, with aromas of citrus and tangerines. Body is smooth and refreshing, with notes of yuzu citrus, sweet and full-bodied. Nice! 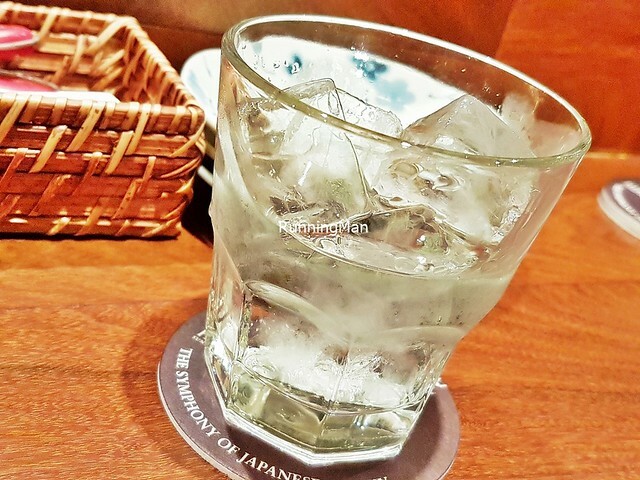 The Shochu Ikkomon (SGD $11) has a clear transparent colour, with aromas of alcohol and disinfectant. Body is smooth and rich, with notes of sweet potato, sweet and sharp. 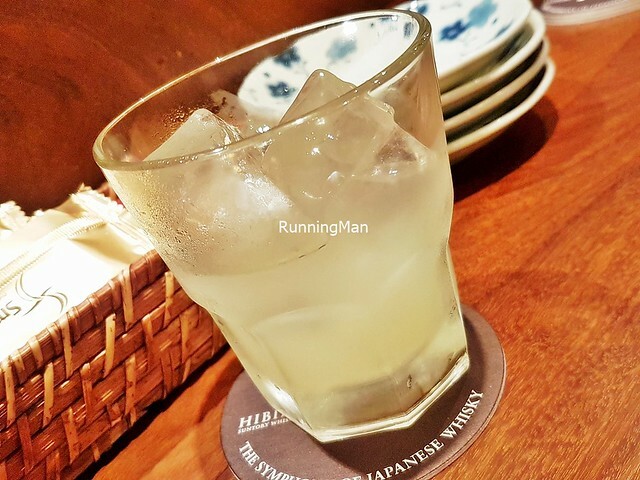 The Umeshu Remon To Jinjya (SGD $10) has a pale yellow colour, with aromas of sweet fruit. 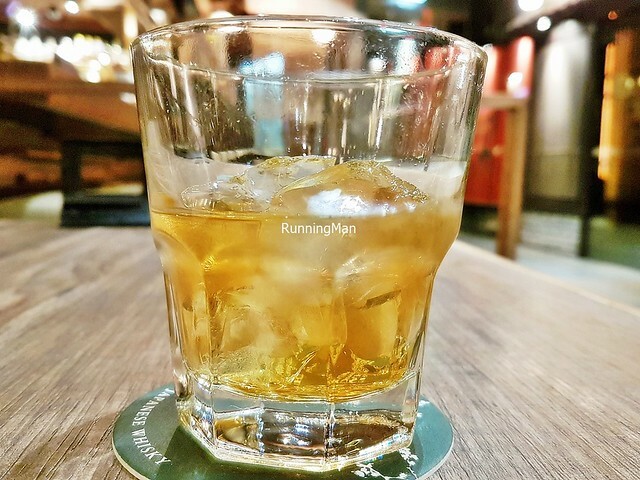 Body is smooth and woody, with notes of sour plum, clean and deeply sweet. 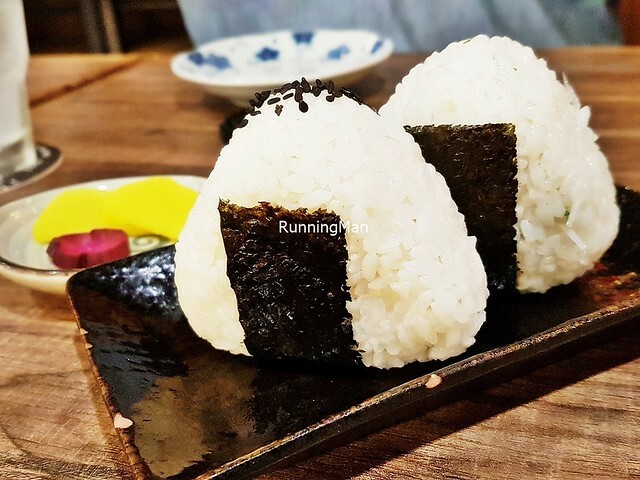 Felt the Onigiri (SGD $8 Each) - Mentaiko, Shirasu here isn't as tasty as it could be. 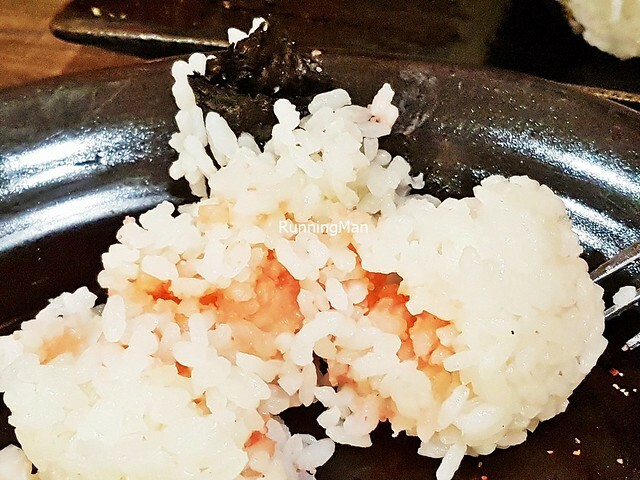 The execution is good, as the rice grains are properly sticky, holding the shape well, while the seaweed is properly crisp. The mentaiko / marinated cod fish roe version is nicely briny salty in taste, but not overly intense. 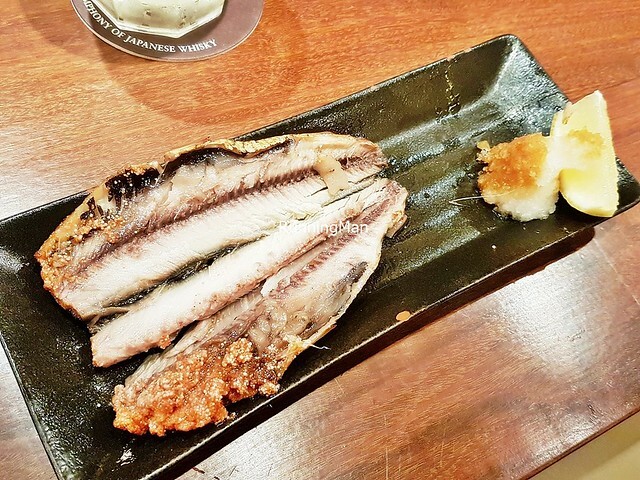 But I couldn't detect the flavour of the shirasu / whitebait fish. 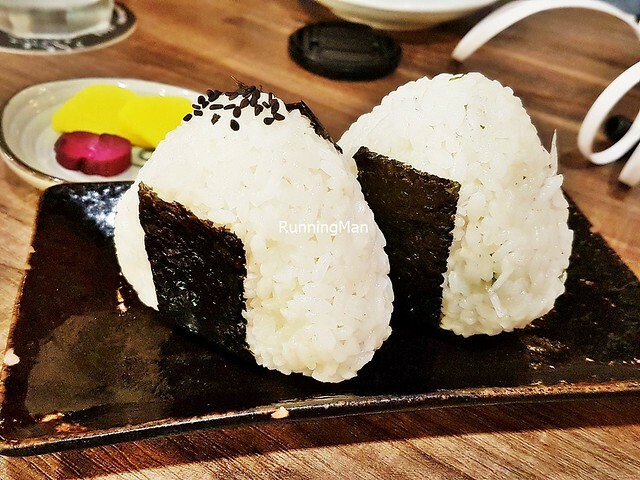 Did feel the overall taste for the onigiri / rice balls is rather plain though, would have liked it grilled slightly. 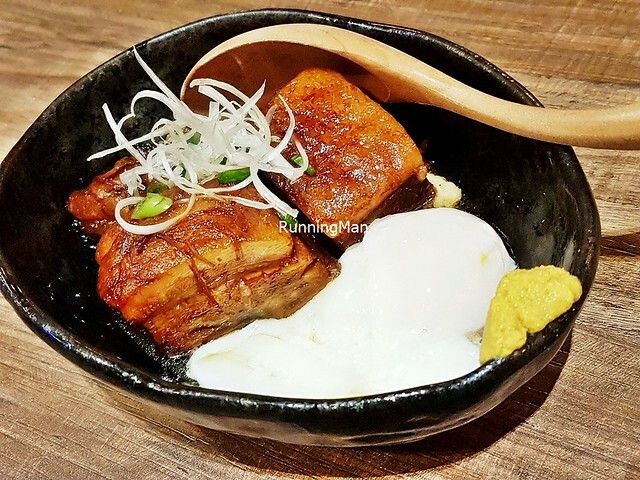 The Mizutaki Chicken Oden (SGD $10) is their take on the classic Japanese winter dish of Oden. 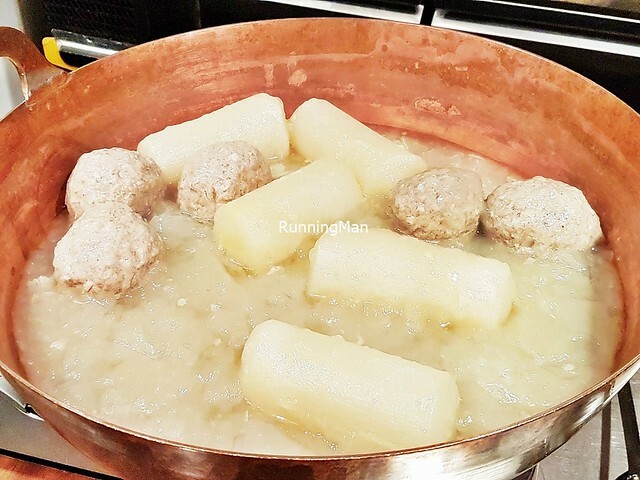 This version only features 2 ingredients, a large, tender daikon radish with a slight sweetness; and a hand formed giant chicken meat ball that is moist and savoury. Served in a Mizutaki soup / broth, whose base of seaweed and chicken lends a floral, earthy, sweet taste. Hearty, filling, and comforting, especially on a cold day. 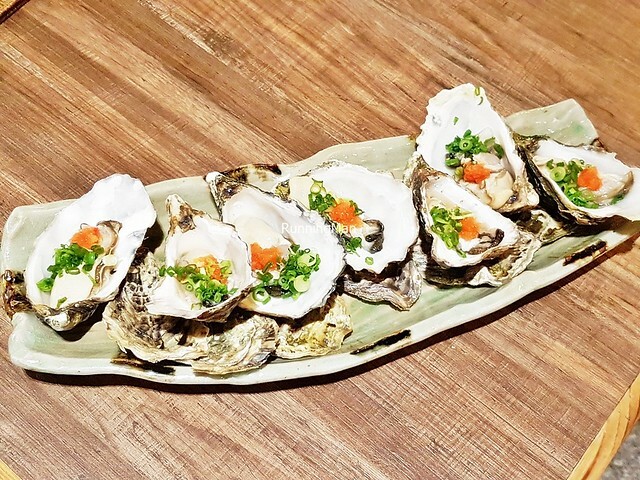 The Nama Kaki (SGD $6 Per Piece) features a plump, meaty, fresh oyster in the shell, garnished with momiji oroshi / grated daikon radish with chili, and served with ponzu sauce on the side. 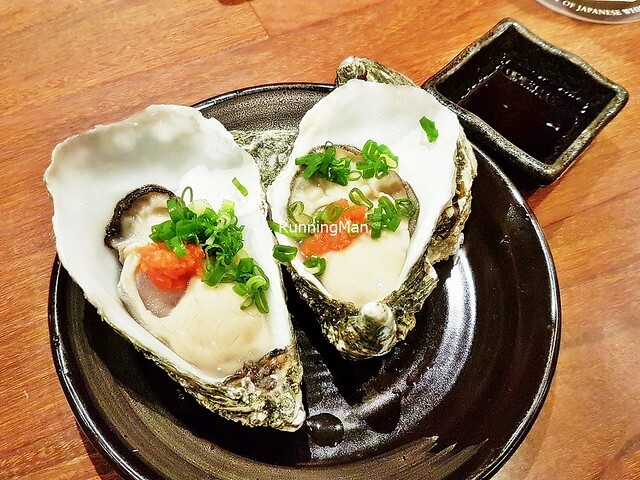 Lovely juicy burst of sweetness from the oyster and garnish, followed by the deeper salty savoury flavour of the sauce. Good! 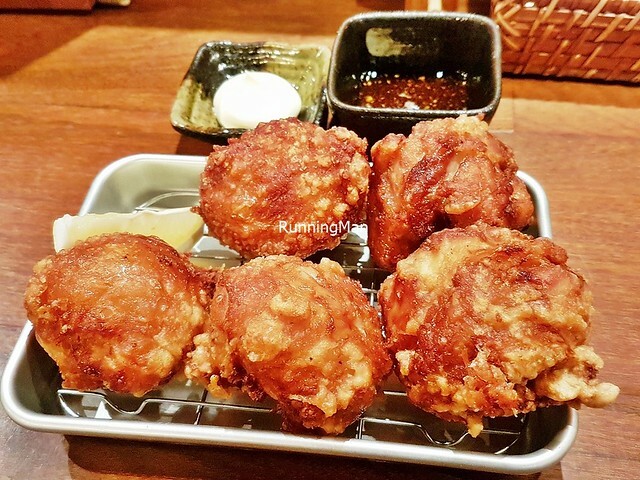 The most popular item on the menu is the house signature Gyoza Croquette (SGD $9), a modern Japanese fusion snack. 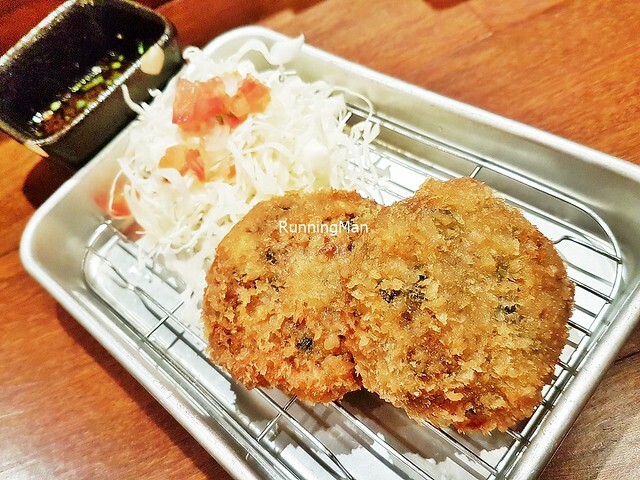 The home made, deep-fried croquette has a crisp, crumbly exterior. 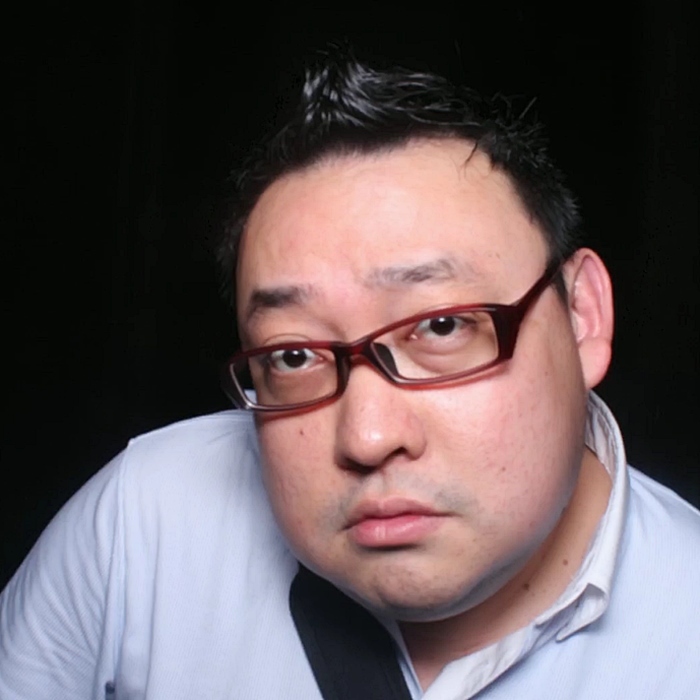 The interior is a moist, savoury salty gyoza filling of minced pork, onions, and spring onions. 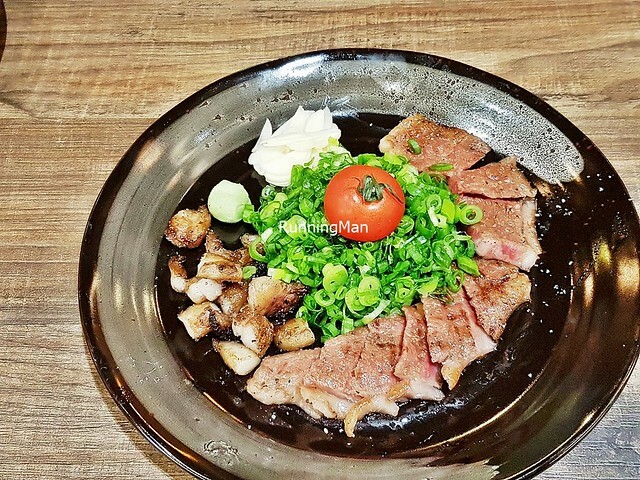 Served with fresh shredded cabbage and diced tomatoes, this is a satisfiying snack for meat lovers. Worth ordering! 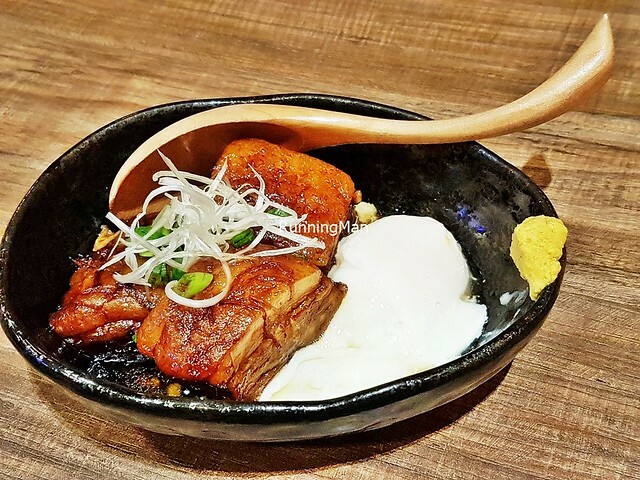 The 2nd most popular item on the menu, the Buta Kakuni (SGD $14) features a slow simmered Iberico pork belly, incredibly tender, with good salty savoury flavour. The fat just slides right off this! Served with onions, spring onions, dijon mustard, and a wobbly soft onsen / soft boiled egg. 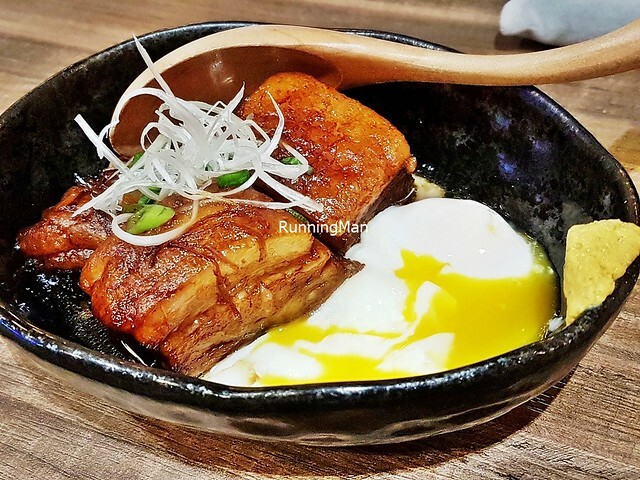 Mix the egg and coat the pork belly, giving it a silky, decadent eggy glaze. Heavenly! Highly recommended! 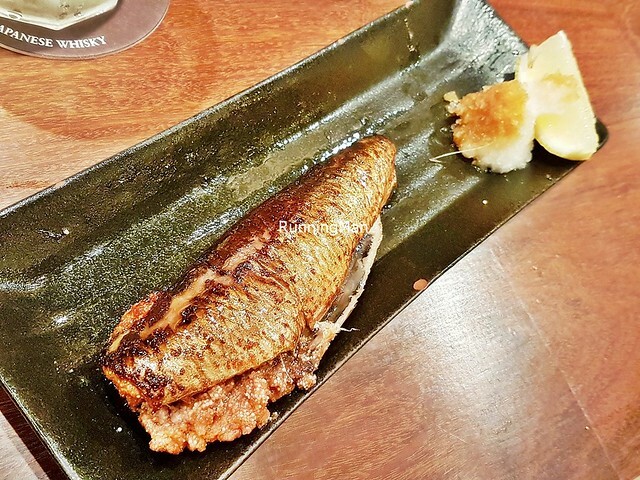 Loved the Iwashi Mentaiko Yaki (SGD $12), which features a whole sardine fish, grilled perfectly. 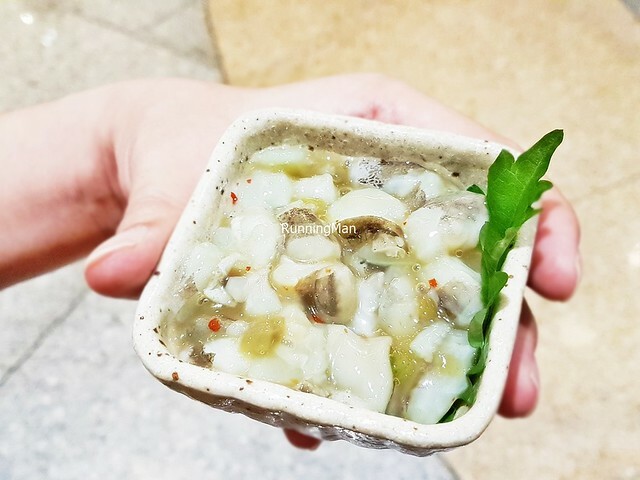 Filled with spicy pollock fish roe, this dish is also a performance piece, staff will present it to you at the table, then proceed to debone the fish. 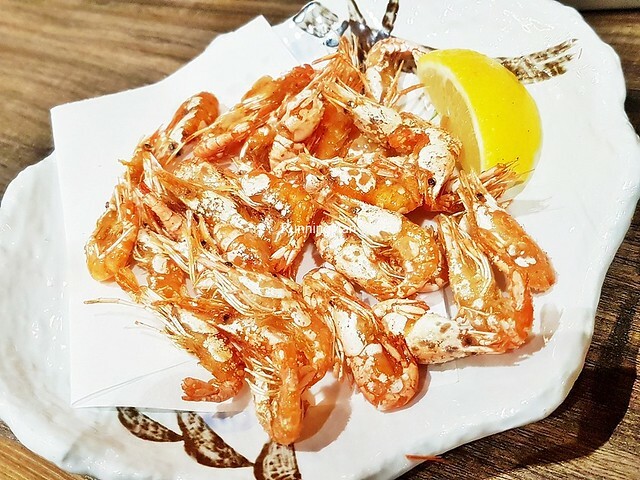 The flavour is excellent, an intense savoury salty taste and oily flaky texture that makes you crave more. 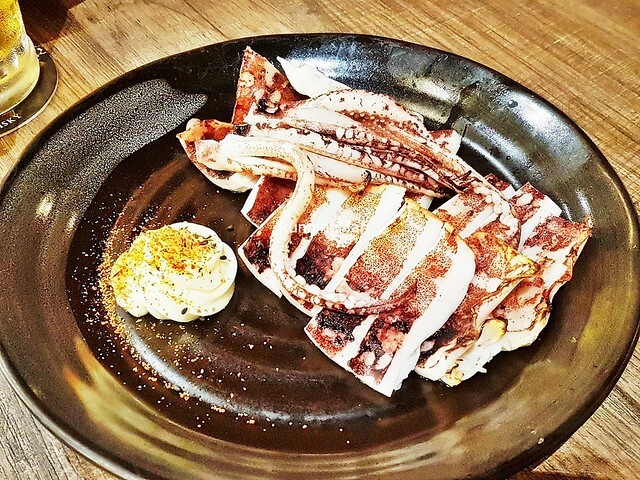 Was surprised by the Ika Ichiyaboshi (SGD $18), also known as Grilled Semi-Dried Squid. Despite looking rather plain and dry when served, I'm happy to say that our fears are unfounded. 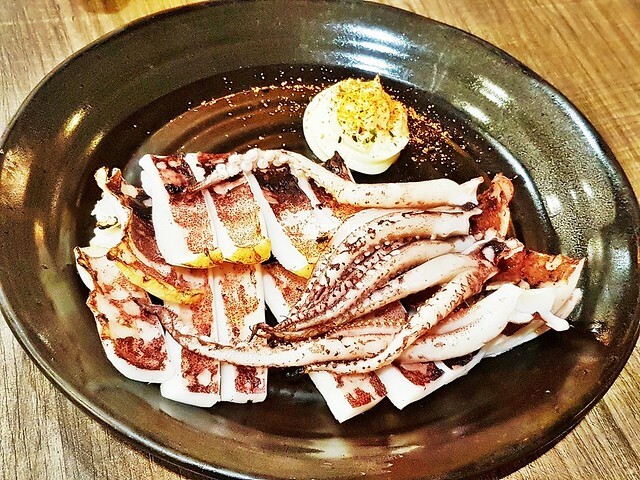 The large squid has a moist, bouncy texture with a slight chew, tender enough that it yields easily. Taste is sweet savoury with a hint of smoky from the charcoal grill, and is nice eaten on its own, or paired with the creamy shichimi togarashi / 7-spice (Japanese pepper, roasted orange peel, black sesame seeds, white sesame seeds, hemp seeds, ginger, seaweed, and chili) mayonnaise on the side. Will return again for this. Highly recommended! 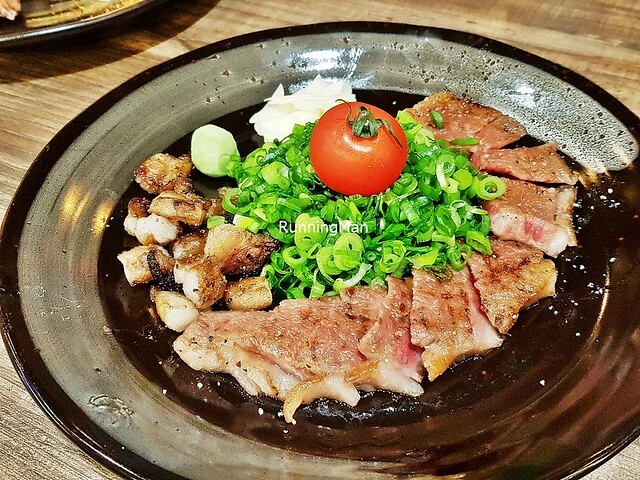 The Wagyu Beef Rosu (SGD $28) is excellent. 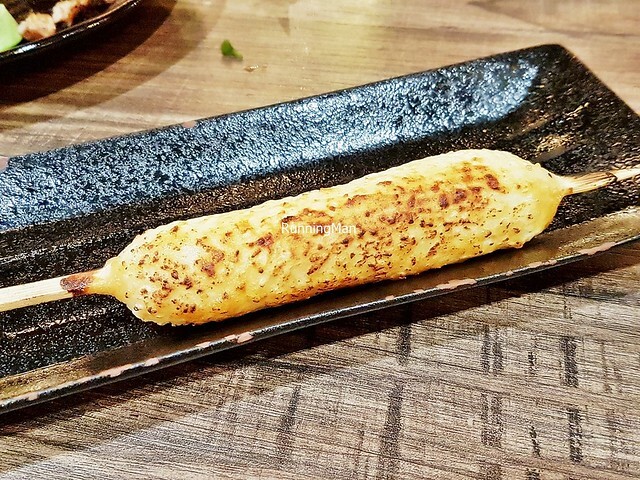 Thin strips of charcoal grilled wagyu beef rosu / chuck roll, with good savoury salty taste that isn't overwhelming, and a fatty texture that seems to melt away in the mouth, coating the palate delightfully with meat juice. 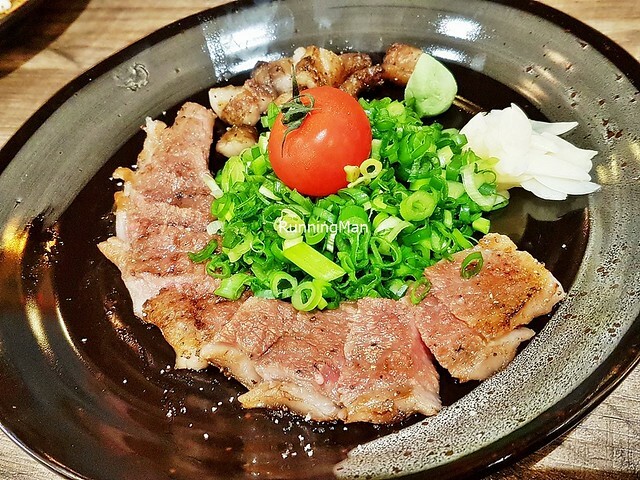 Paired with fresh chopped spring onions which lend a sharp, lively, refreshing flavour, complementing the deep, bold flavour of the beef. I like the juicy cherry tomato, and the cubes of beef fat on the side which just burst with decadent flavour. Highly recommended! 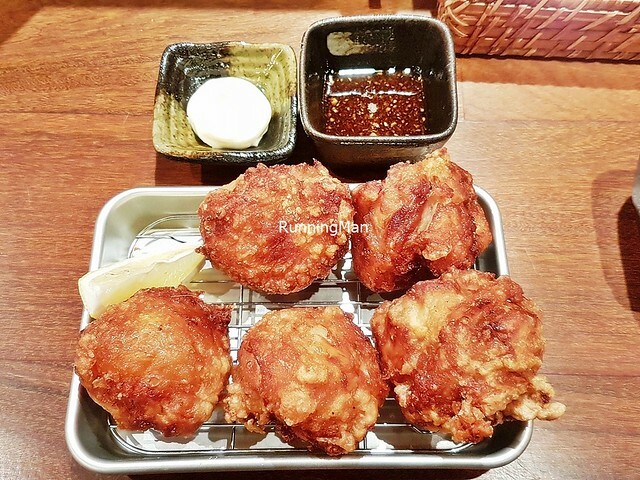 Not your ordinary chicken chunks, the deep-fried Tori Karaage (SGD $11) here is the largest I've ever seen! 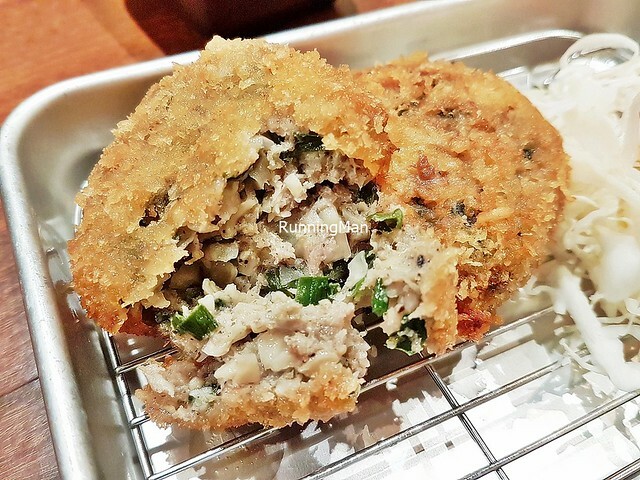 A huge ball of moist, savoury sweet chicken meat, marinated in light soy sauce, coated in a crisp golden batter. Almost the size of a fist! 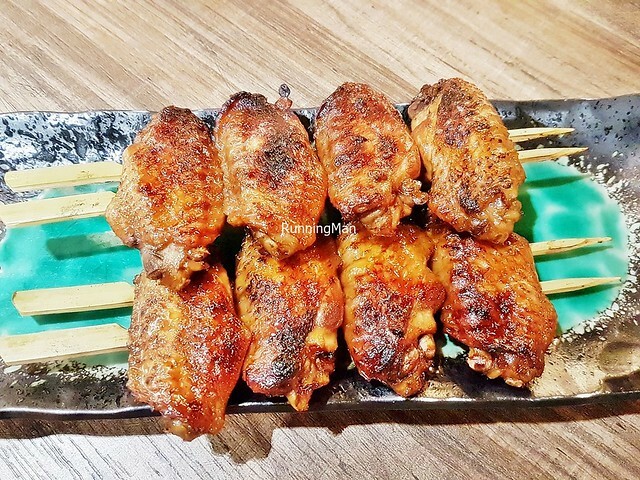 Delicious, you get the satisfiying crunch of the batter, then the juicy tender chicken meat. Good value for money. Highly recommended! By contrast, the Tebasaki Nikomi No Aburi (SGD $7) was the weakest, most disappointing dish here. The issue is not with the sticky salty sweet soy glaze or beautifully executed smoky char on the chicken wings. 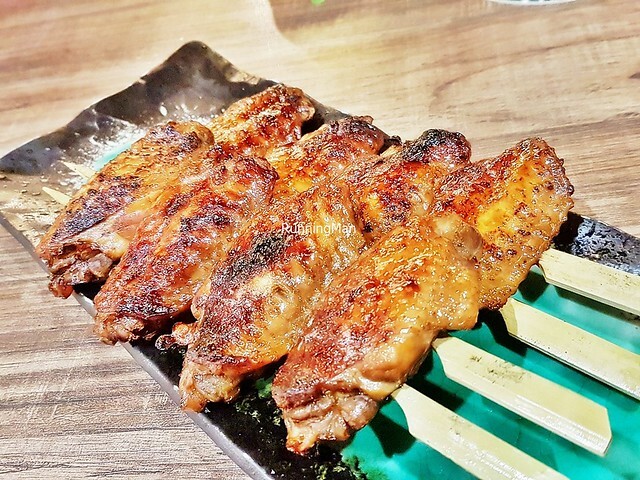 Rather, the main problem is they've used frozen chicken wings, which are bland in taste and way too soft in texture. Terrible. Skip this. Loved the Tako Wasabi (SGD $6) here. 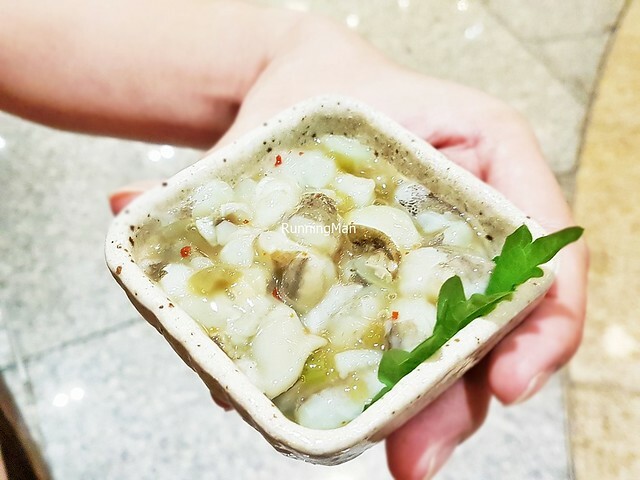 The chilled octopus is fresh and bouncy, having a slight chew in texture, and the large size of the diced chunks make this easy to pick up. The refreshing wasabi sauce is balanced, not too overwhelming, but sharp enough to tingle the palate. Good! 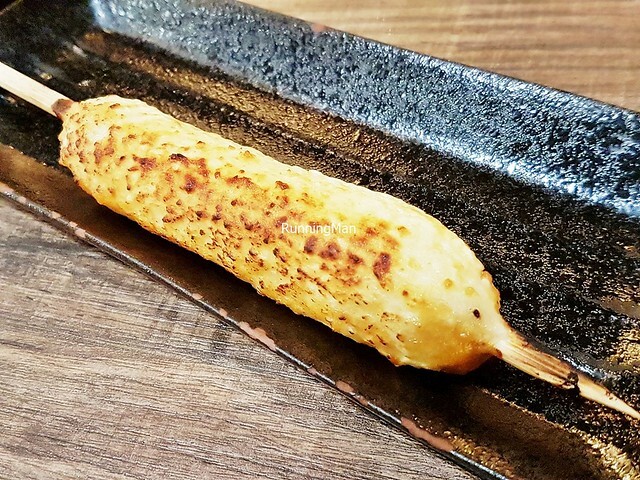 The Kiritanpo Misoyaki (SGD $6) is a skewer of mashed yumepirika white rice from Hokkaido, Japan, lightly glazed with a savoury salty miso sauce, then grilled. A classic 'looks can be deceiving' case, while visually plain and unassuming, this is one of the most delicious versions of rice I've eaten. 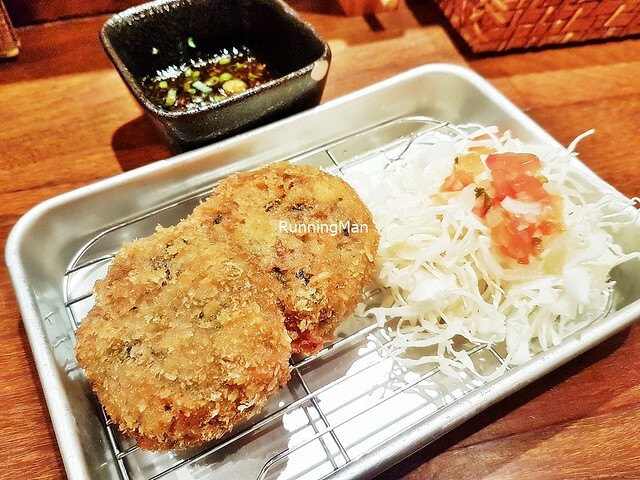 The exterior has a slight smoky aroma, and a slight crunch to texture, then the yummy miso flavour hits the palate. The interior is soft and warm, fluffy and nearly creamy, with a light sweetness. Absolutely divine. Highly recommended! 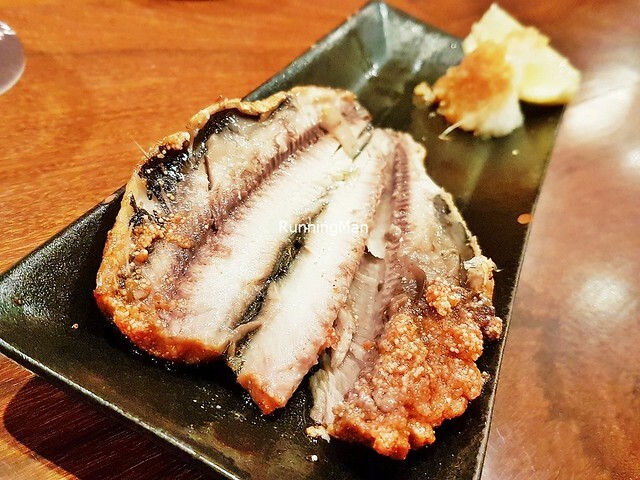 The beautiful Maguro No Kama (SGD $25) features a whole bluefin tuna cheek, grilled over charcoal. The result is the tuna cheek takes on a smoky, slight char on the exterior, while the interior remains moist, tender, and flaky. 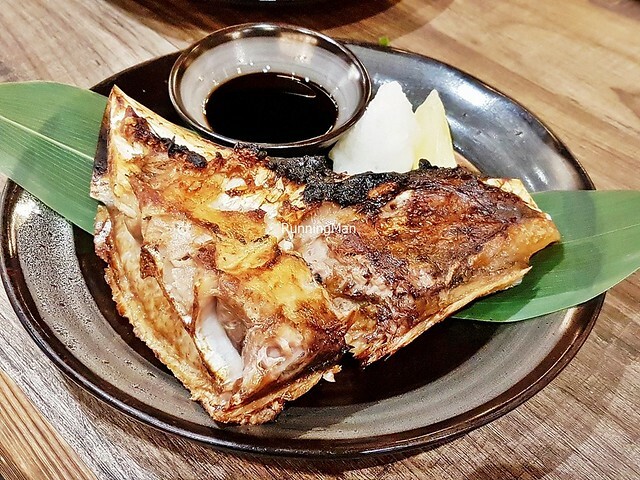 Well worth the 30 minute wait time as it's grilled to order, the tuna fish is savoury with a hint of sweet, the fresh fish meat flaking off easily. Rather large portion, best shared. 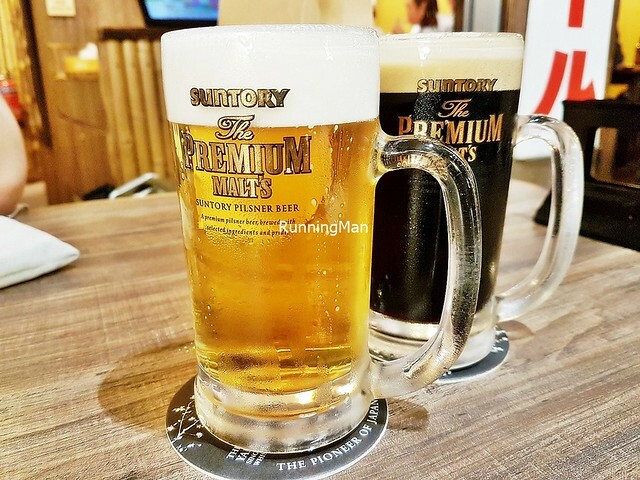 The Kawa Ebiage (SGD $9) makes a perfect bar snack with drinks. 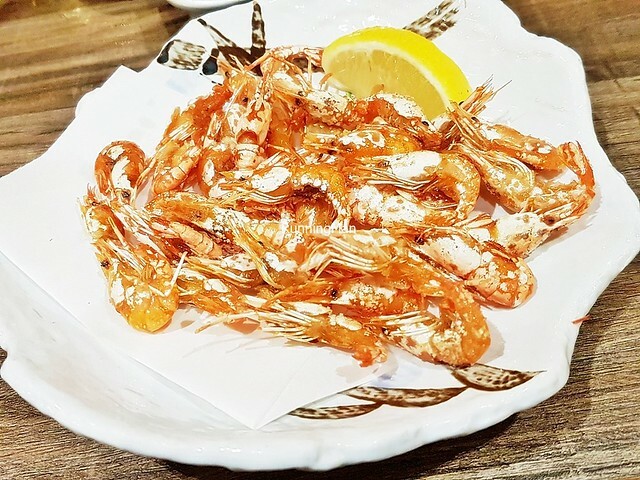 Small river shrimp are deep fried till crisp, dusted with a light sprinkling of salt. Eaten shells and all, each piece is a satisfiying crunchy morsel that is salty sweet, making you want more. Nigh unstoppable, and delicious. Highly recommended!